Word walls in the classroom are designed to be an interactive tool for students. They include an array of words that can be used during writing and reading. Your word wall focus depends on the space you have in your classroom, year level and your focus areas for the year! 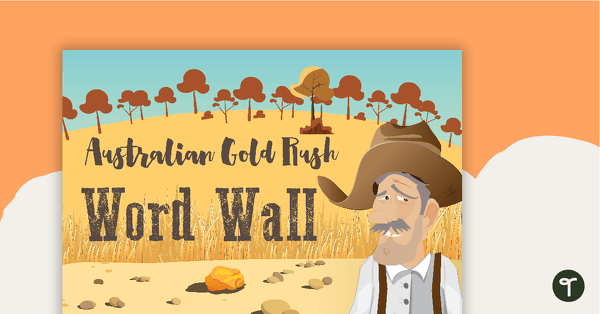 This blog outlines a number of displays and topic ideas for word walls in the classroom environment. Creating a word wall that can be interactive and easy to change is the utmost important aspect! All of our word wall templates can be customised and added to throughout the year! In the photo below, ribbon has been used with velcro dots! Students can come and take a word to use and then put it back when they are finished. 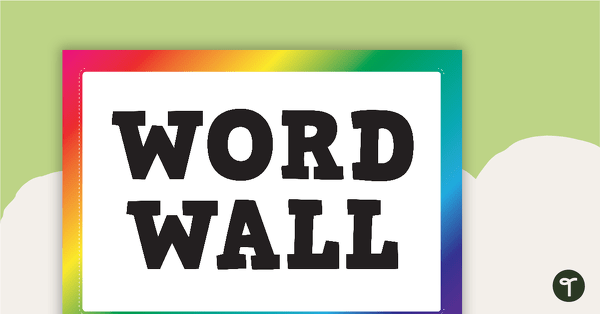 I customerised the Rainbow Word Wall template for the below display! 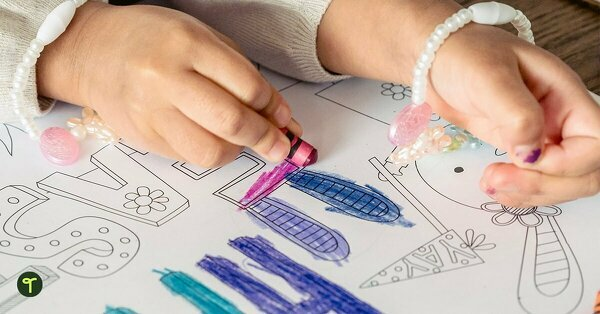 In the photo below, the same thing can be done, velcro dots can be used on laminated coloured paper, so that the children can easily remove or add to the class word wall! A literature specific word wall is a great way to encourage students to use new vocabulary in their writing, as well as understand a particular style of writing. 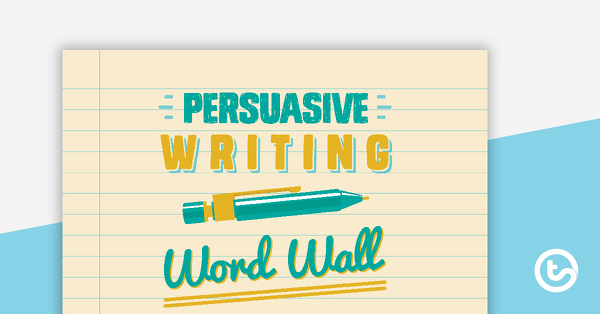 Persuasive language for a word wall. 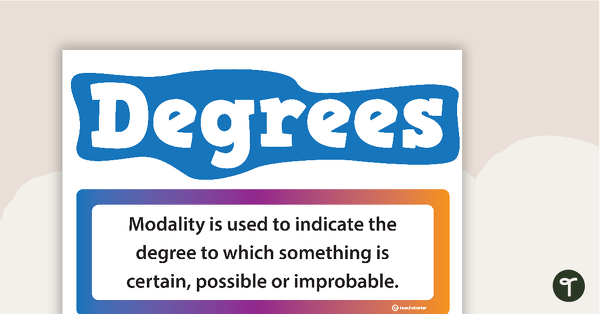 A set of 56 vocabulary words based on the degrees of modality in persuasive writing. Displaying a spelling or phonics word wall is a fantastic tool for students to use throughout the year. 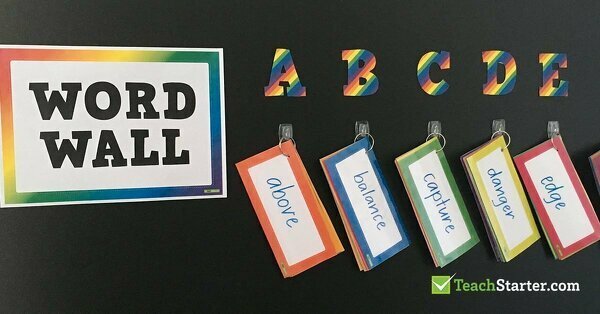 Organise the word wall in alphabetical order, this will make it easier for your students to check and find words. This is a ‘work in progress wall’ that students add to throughout the year. 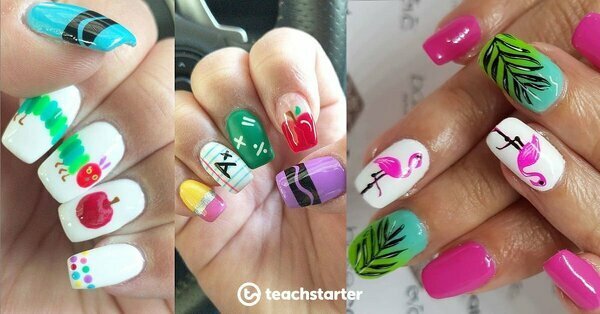 I came across this idea on Pinterst and thought it was a great idea! Spelling word walls can get really big throughout the year, so this takes up less space, however each flip-book gets bigger! 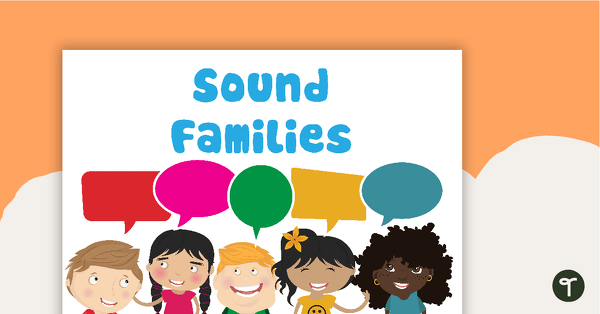 A set of 45 word wall cards featuring common sound families. A set of vocabulary cards for your classroom word wall. Use these posters around your classroom by adding new words as children learn them. The language used in science is very specific and often difficult for students to remember! Having a science specific word wall enables your students to become confident with the vocabulary used during a science unit! 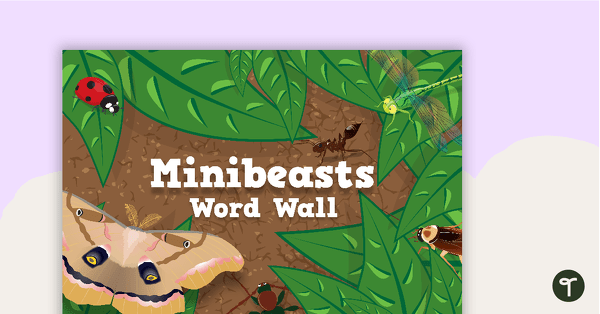 A word wall to use in the classroom when learning about minibeasts. A set of vocabulary words related to night and day. 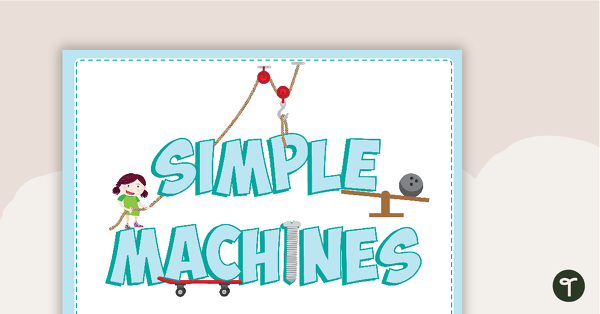 A set of vocabulary word wall cards and a poster about simple machines, to display in your classroom. 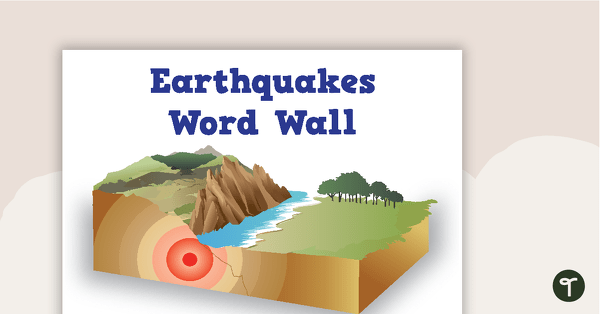 34 earthquake related vocabulary cards for a word wall. A set of 60 Mathematics related vocabulary with accompanying diagrams to explain key mathematical terms across three strands. 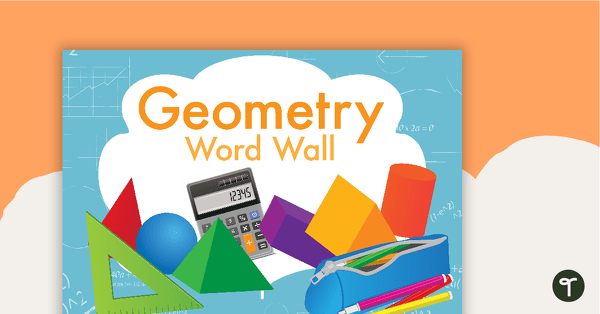 A geometry word wall to teach your students the associated vocabulary. 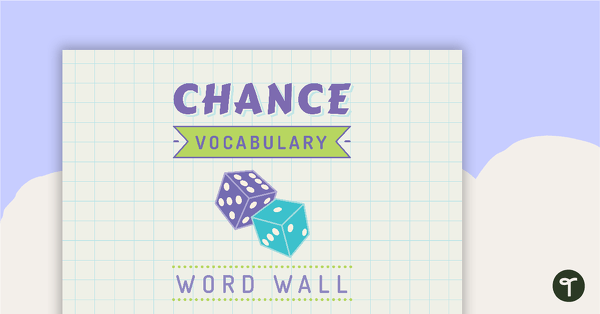 A comprehensive selection of chance vocabulary for use on a Mathematics Word Wall. Eighty-five location vocabulary words for a word wall. 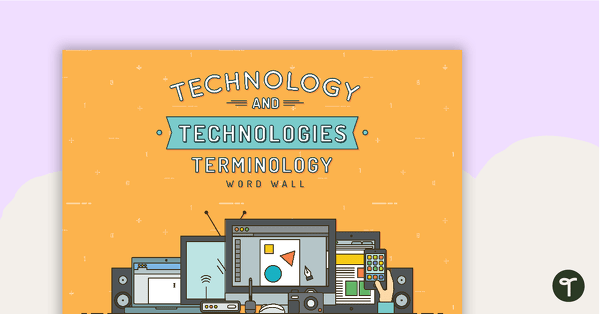 96 vocabulary word wall cards and a poster about technology, to display in your classroom. Bucket Fillers word wall vocabulary poster and cards to expand your students’ positive vocabulary. 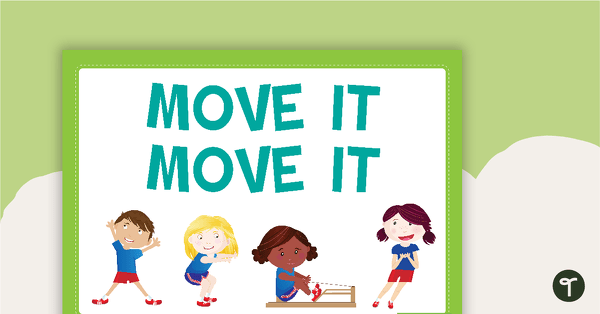 A word wall for prep and lower grades about movement to teach your students the associated vocabulary. 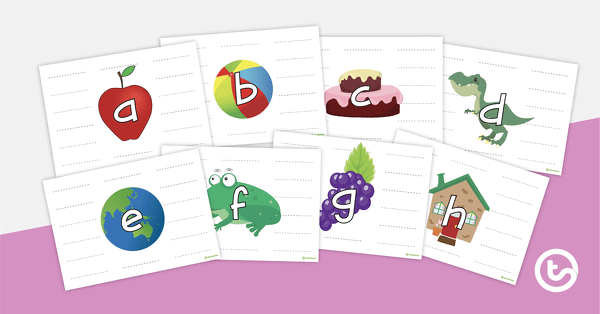 These word wall activities cards work best when you have a spelling or phonics word wall. 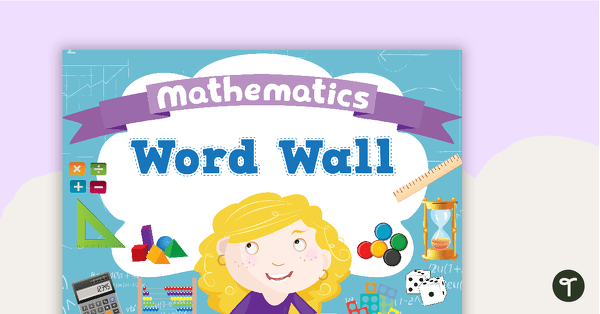 It is crucial that the word wall doesn’t just work as a ‘display only!’ Students must be exposed to the words on a number of different occasions and these activities are a great start! I used our word wall task cards and turned them into a flip book that can be used again and again! A 17 slide editable PowerPoint Template for a ‘word of the day’ warm-up. A word of the day poster with a variety of tasks to give context and meaning to a word. 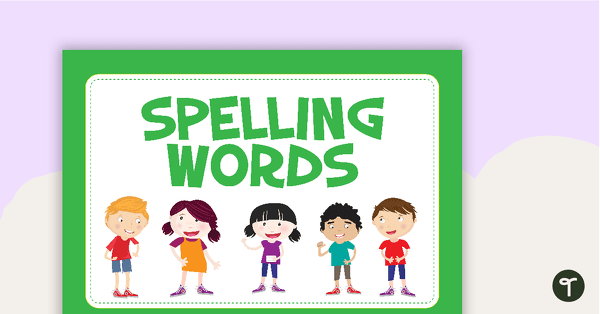 A set of 6 generic spelling activity worksheets that can be used with any spelling list. 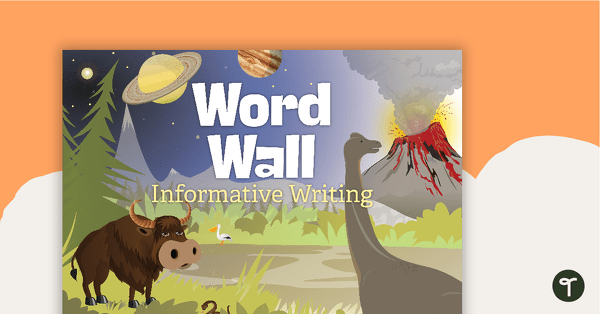 Do you have other awesome ideas for how to use word walls in your classroom? 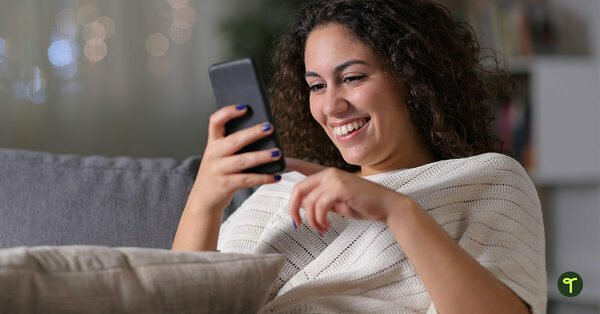 Share your ideas in the comment section of this blog. I have so many words laminated…and wasn’t really sure how to get the most out of them… this has given me the info I need to make them as interactive as possible. Superb! Apologies, I have only just seen your lovely comment now! 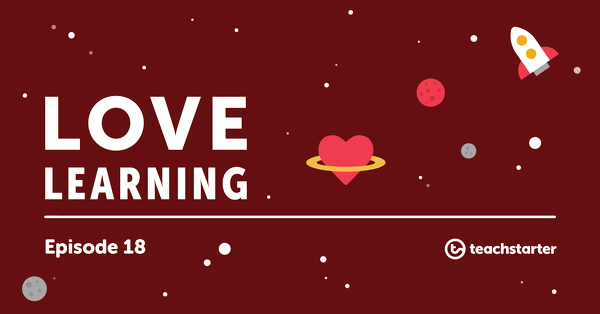 Thank you so much and I hope you have been able to use some of these ideas in your classroom this year!